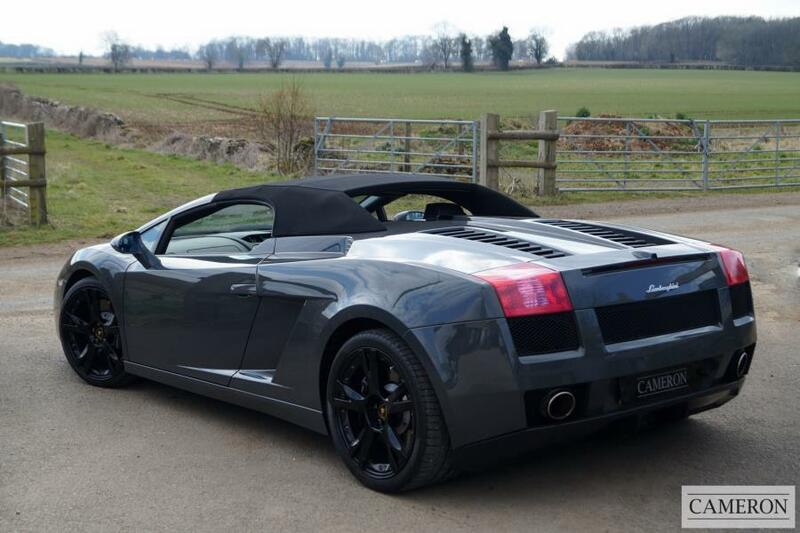 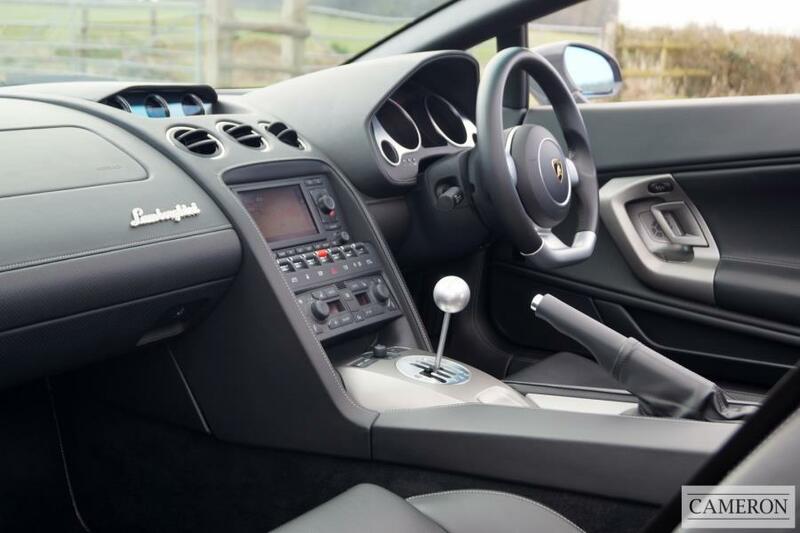 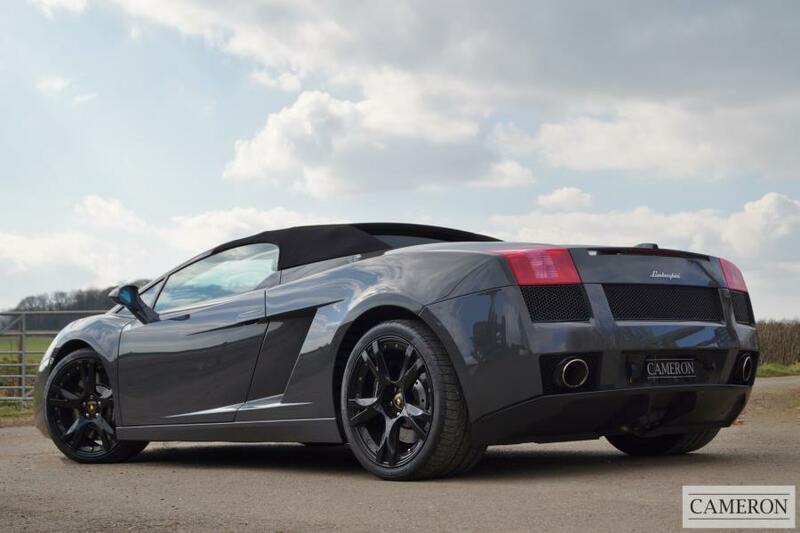 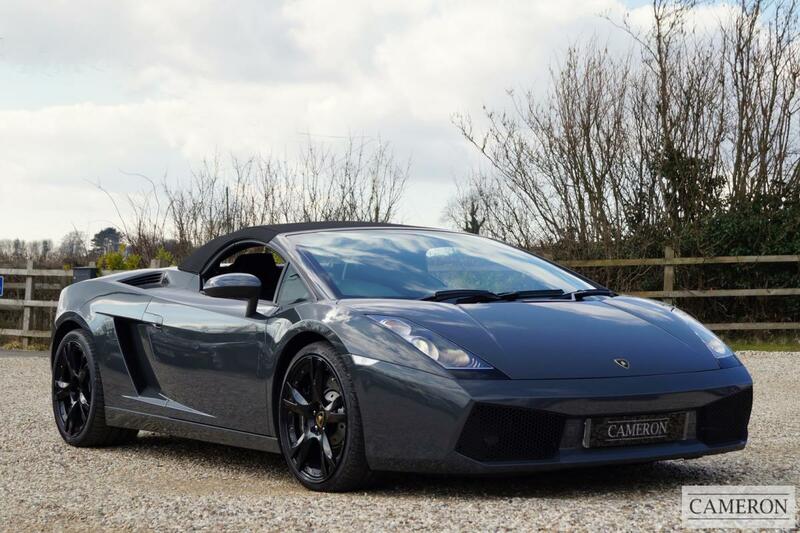 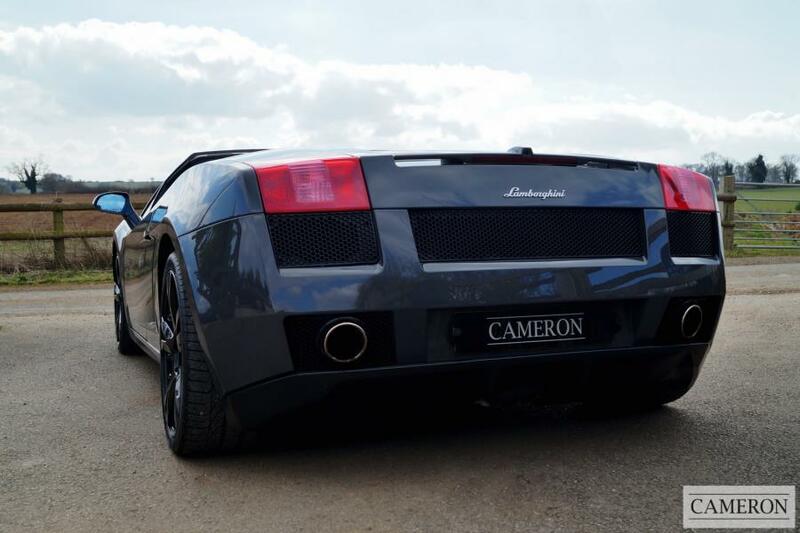 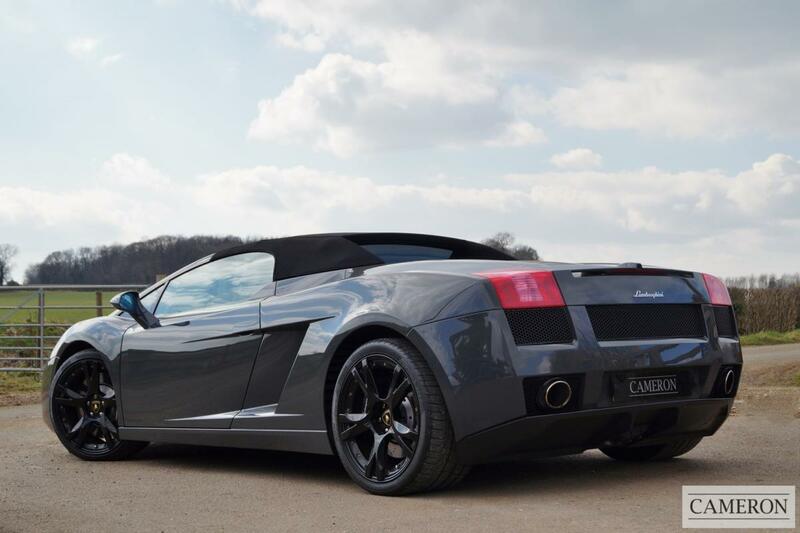 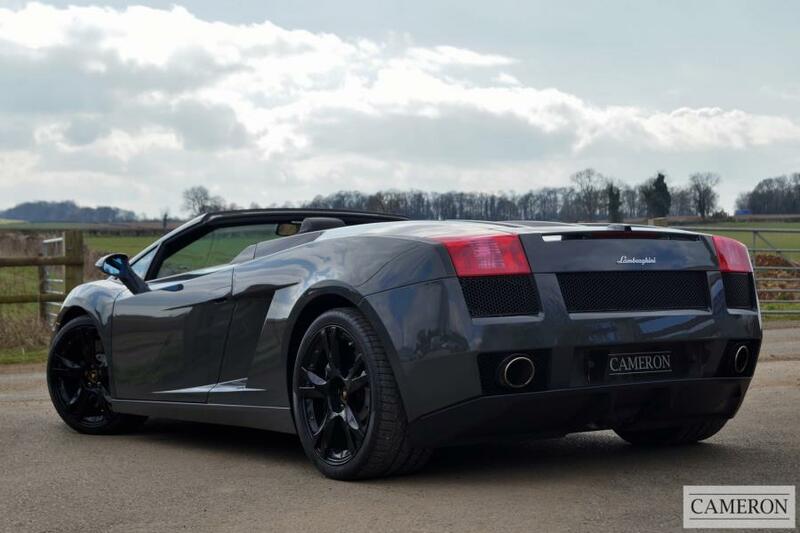 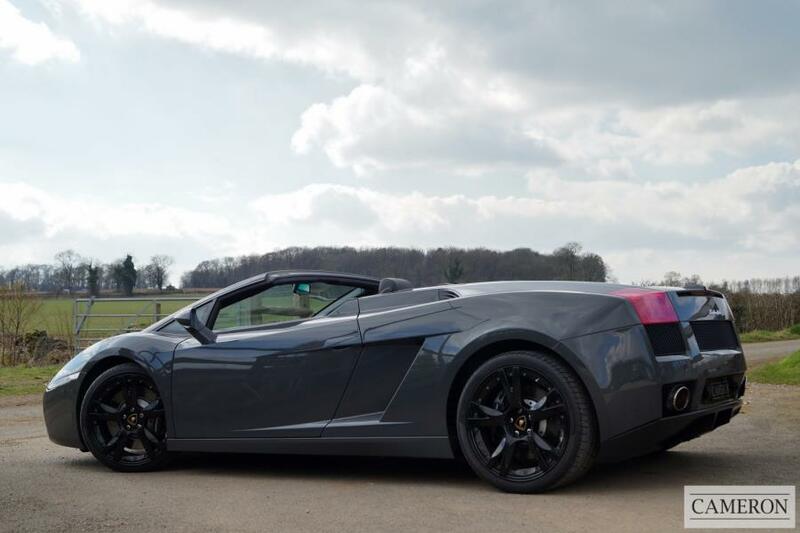 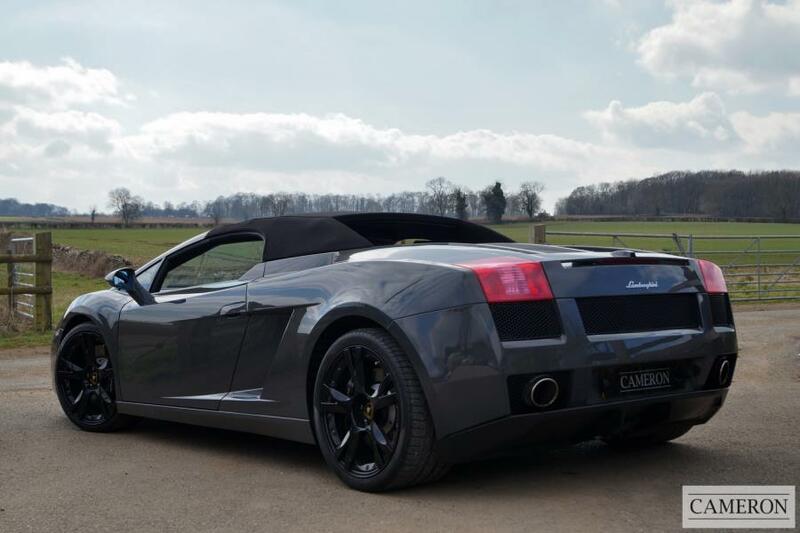 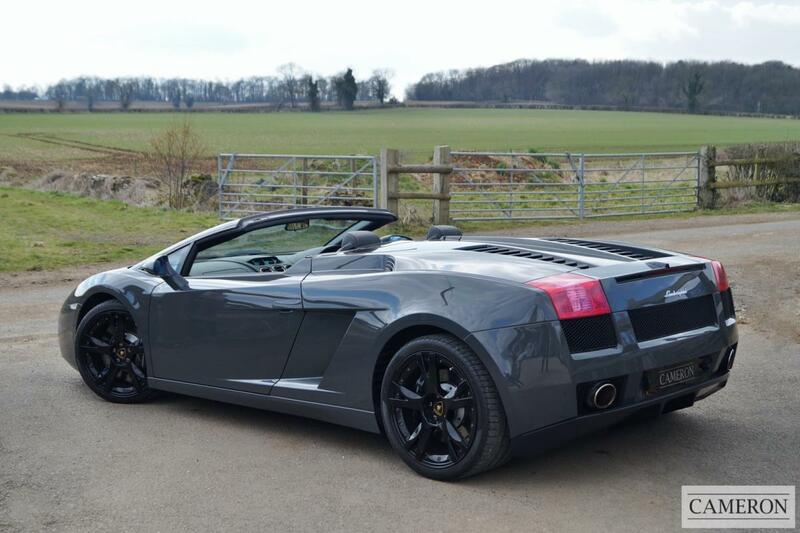 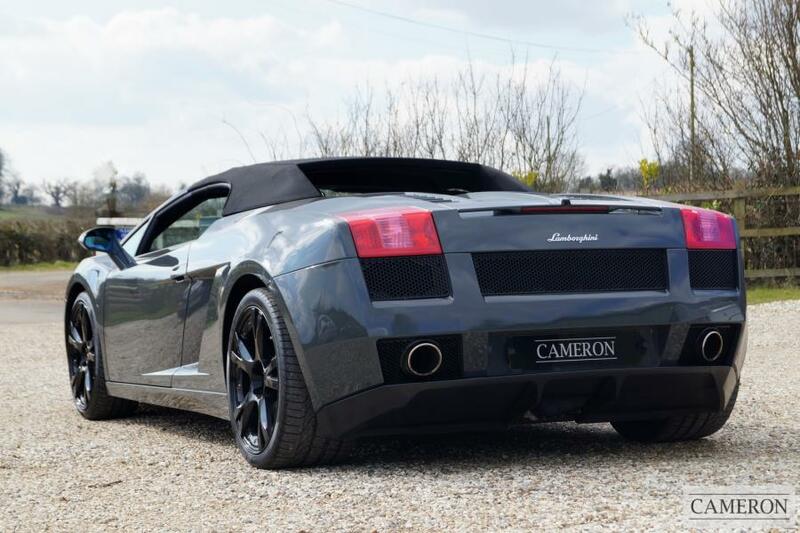 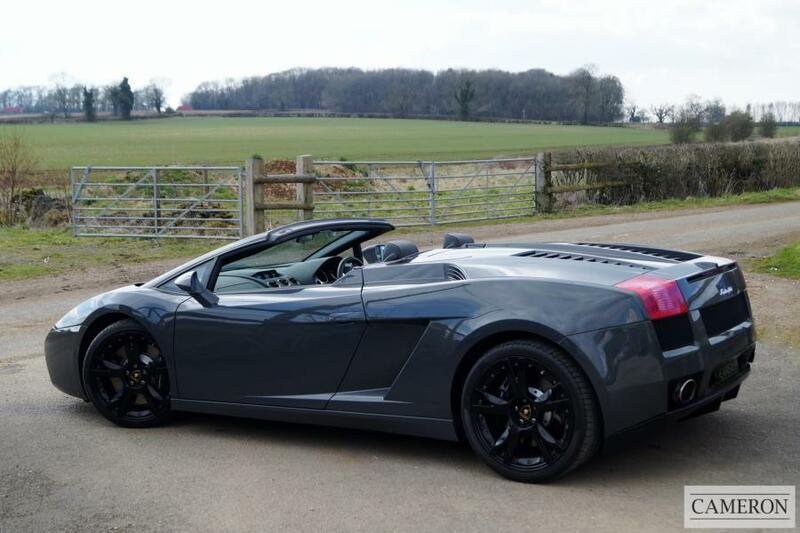 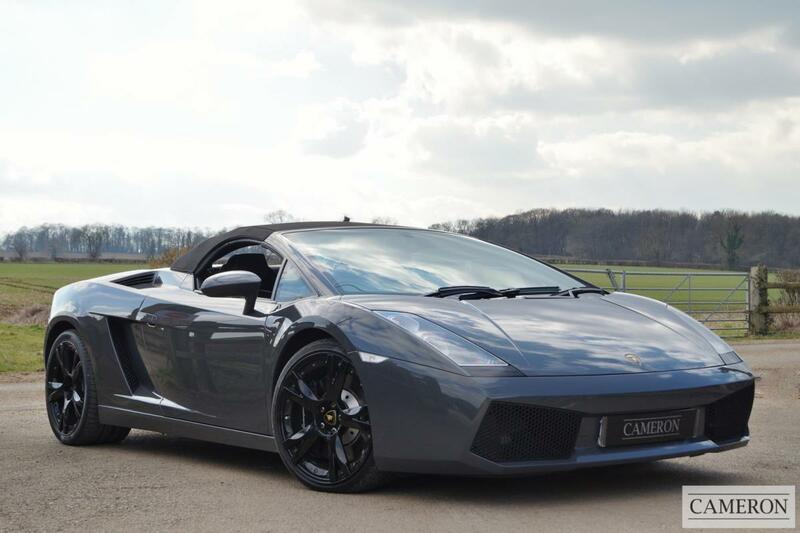 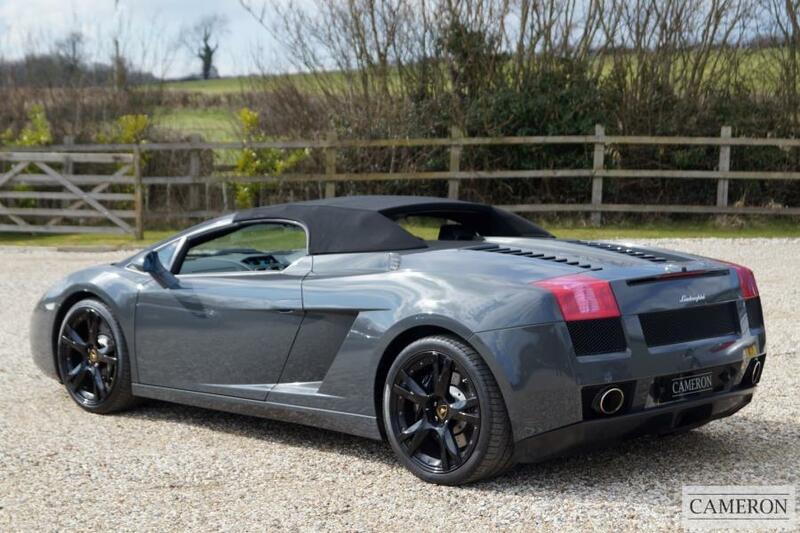 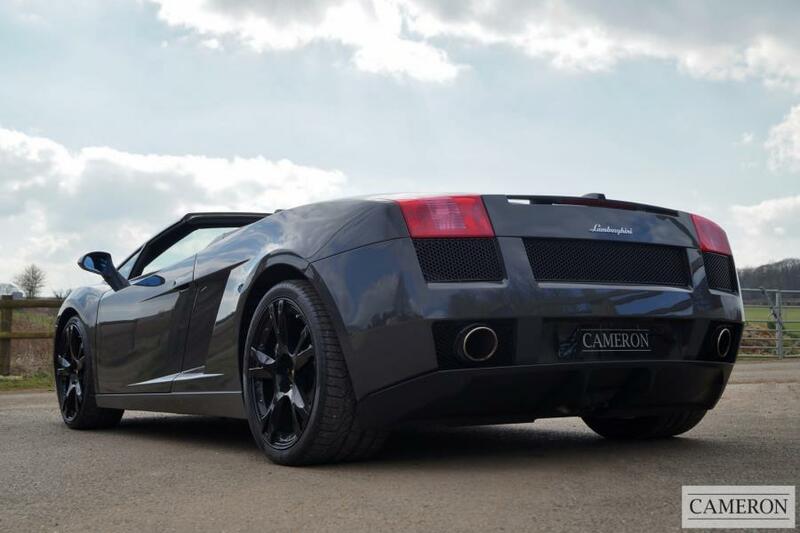 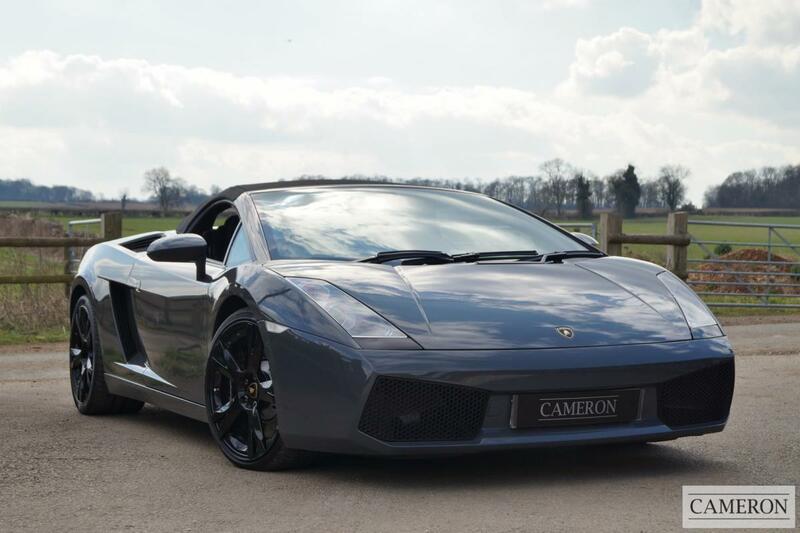 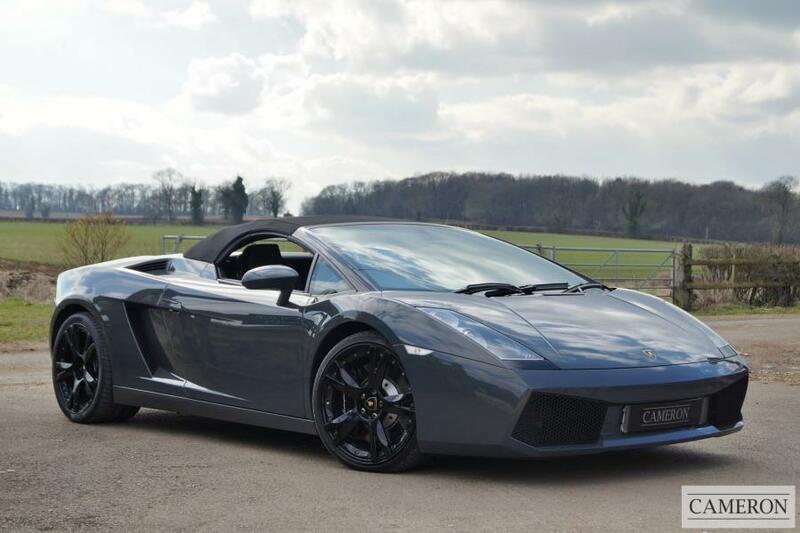 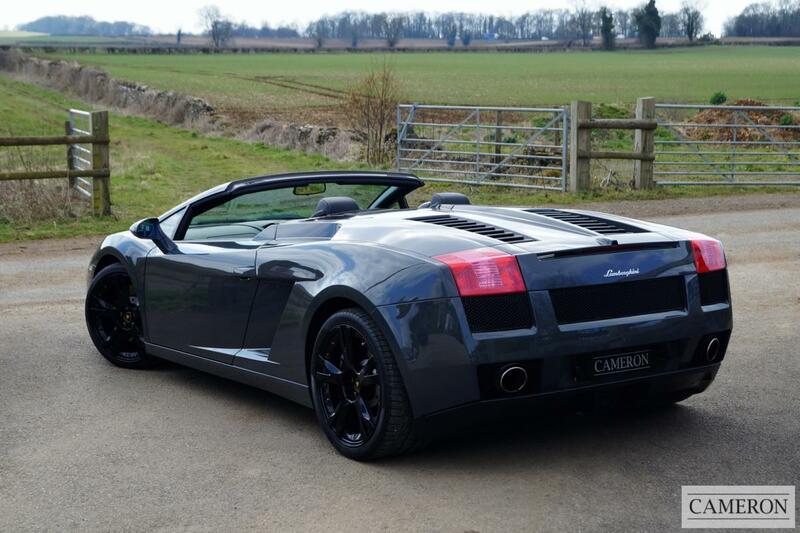 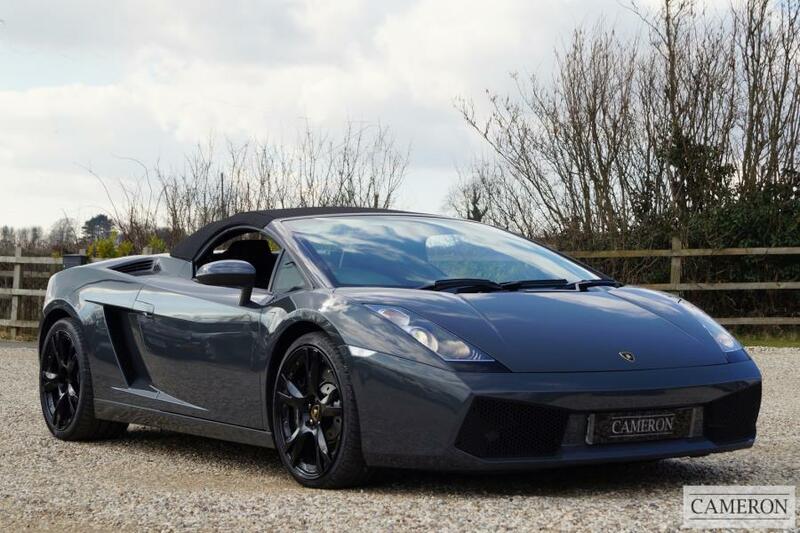 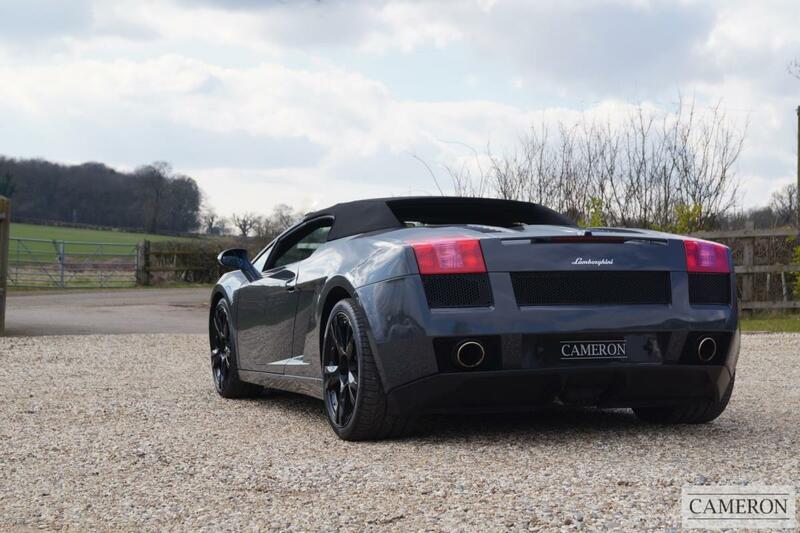 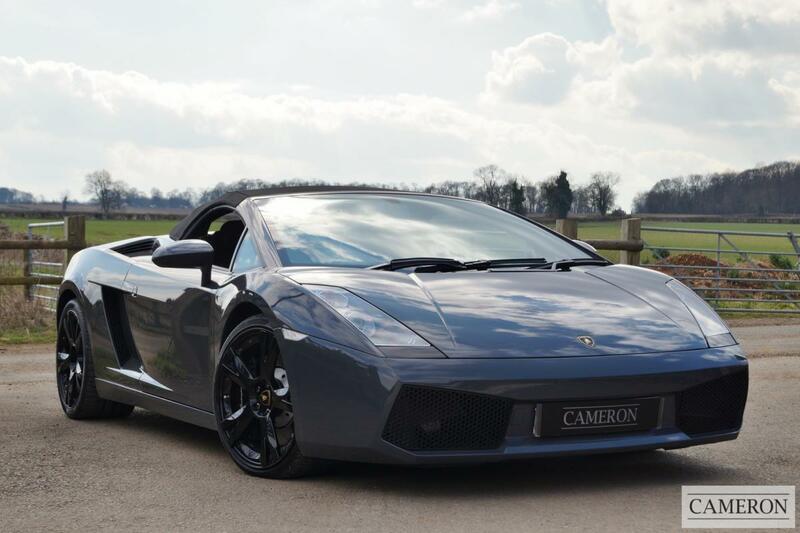 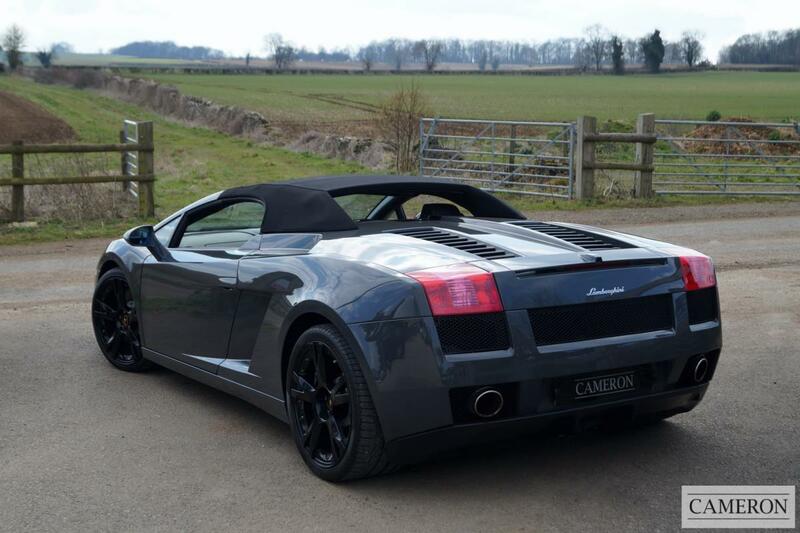 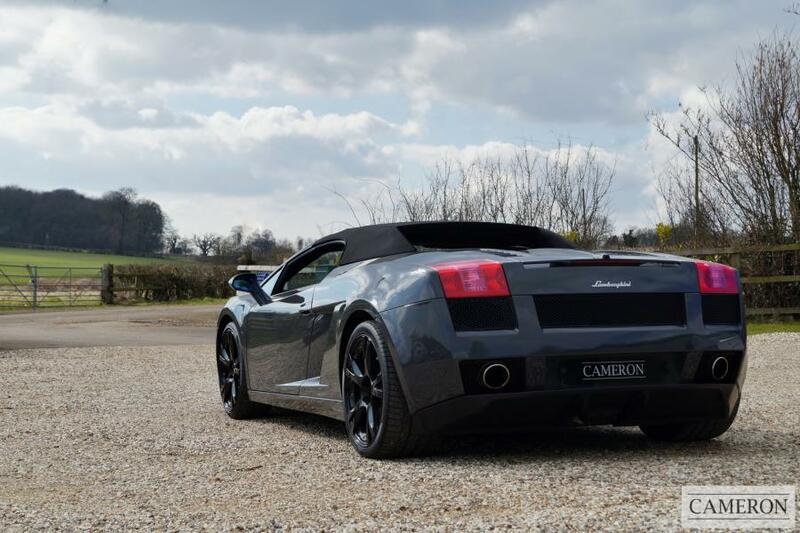 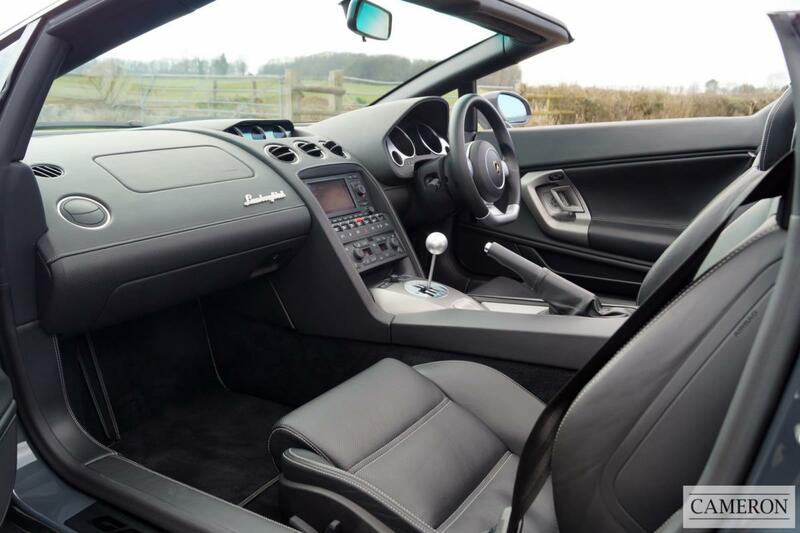 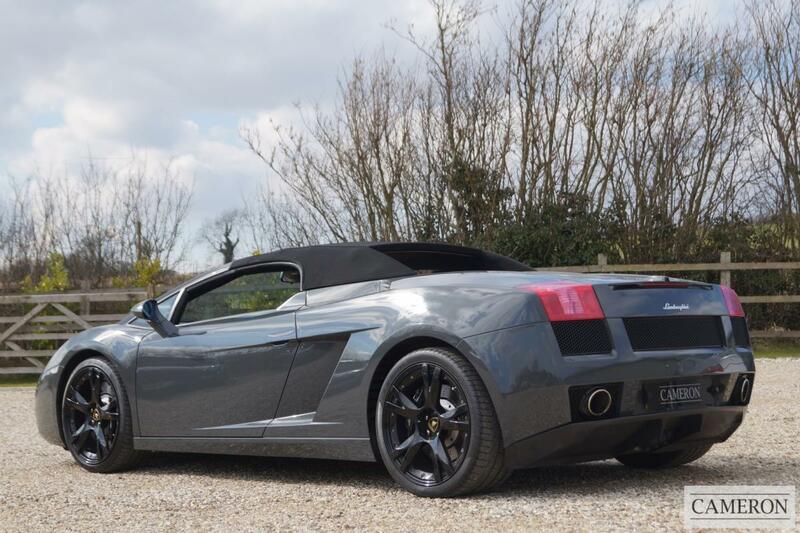 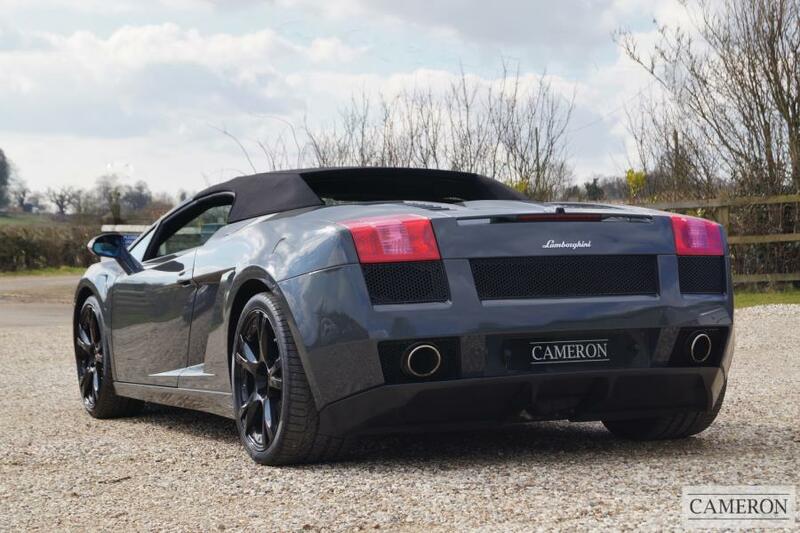 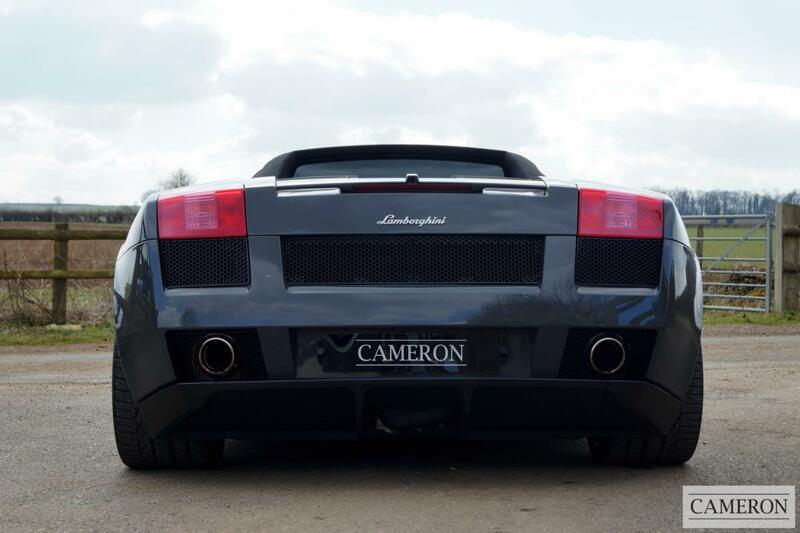 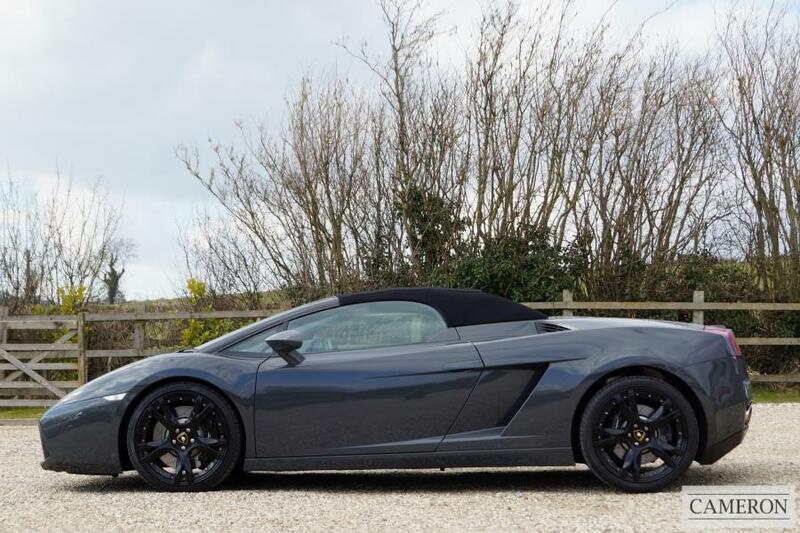 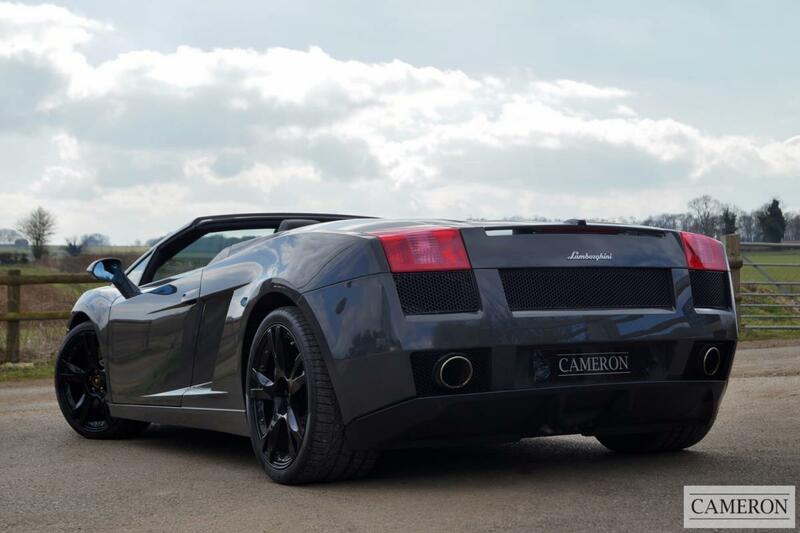 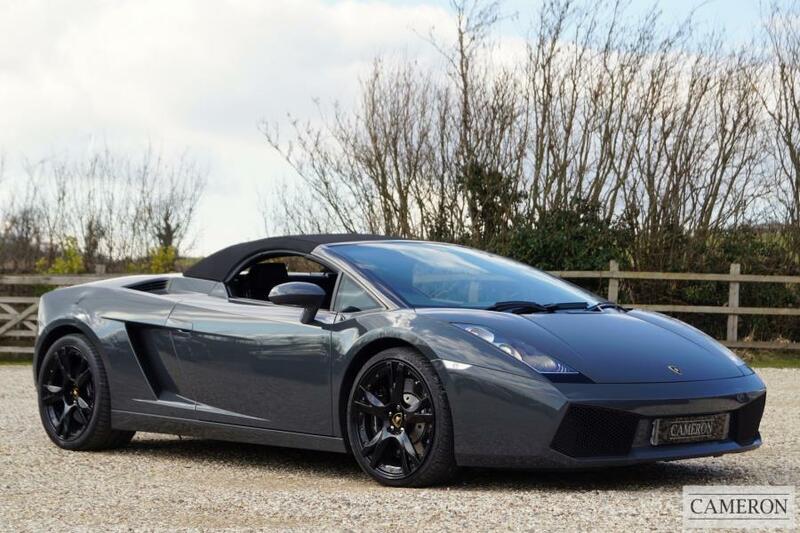 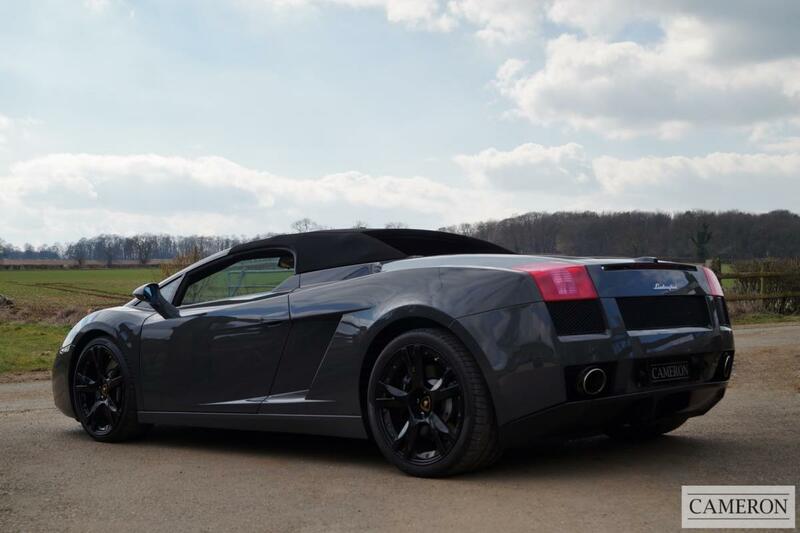 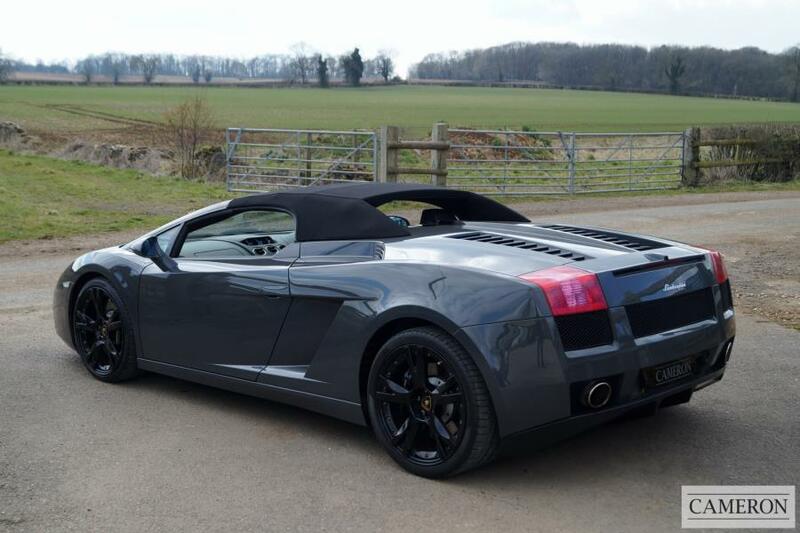 Superb Low Mileage 2008 Model Gallardo Spyder with a Manual Gearbox Presented in Grigio Telesto with Nero Leather Upholstery. 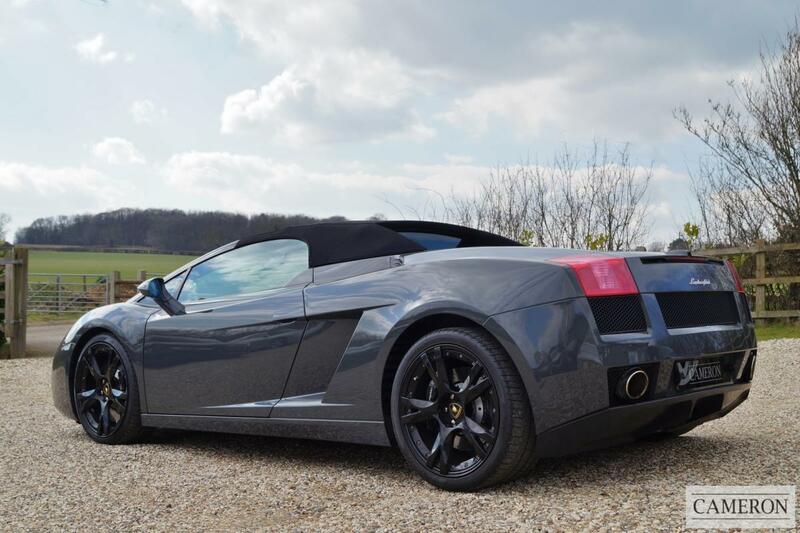 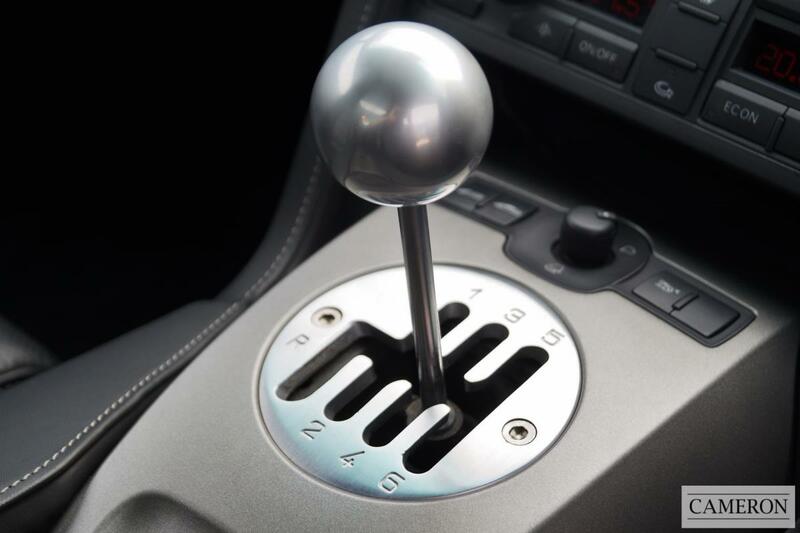 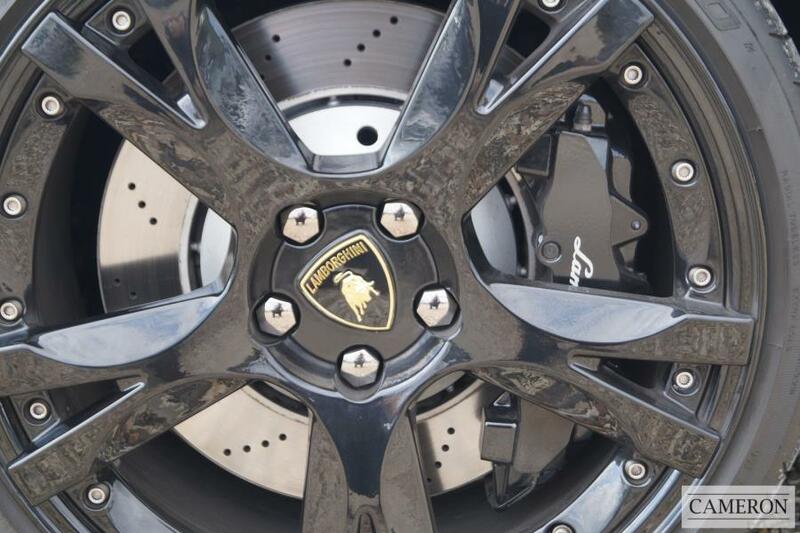 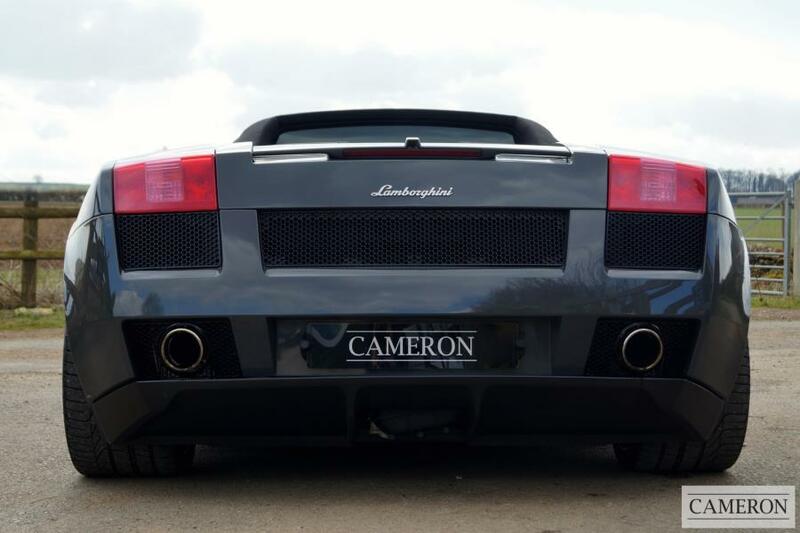 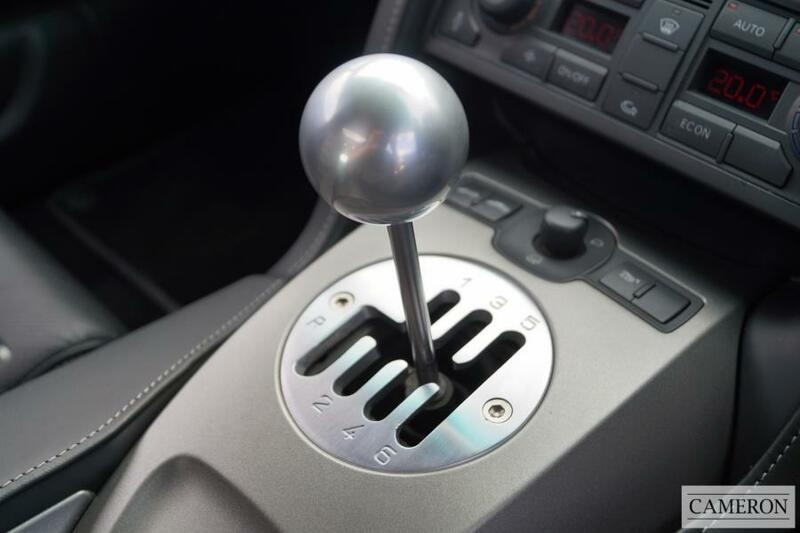 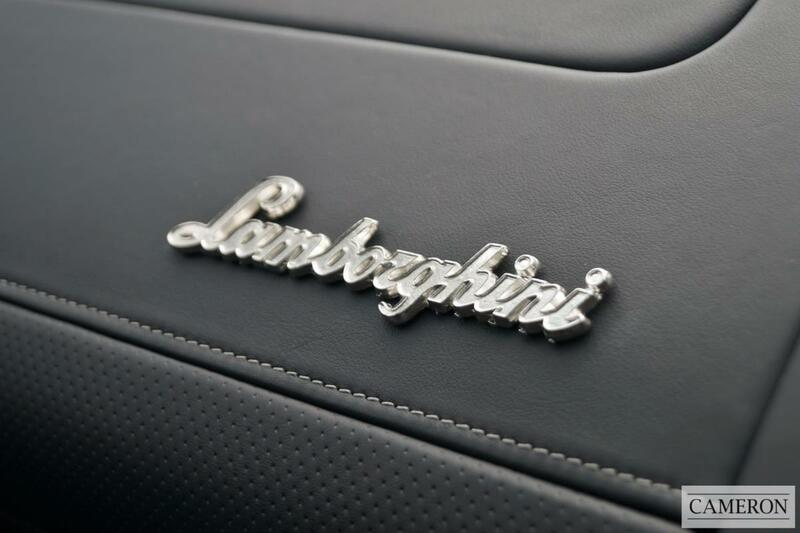 Supplied New by Lamborghini London in November 2007, Lamborghini Service History with Supporting Invoices. 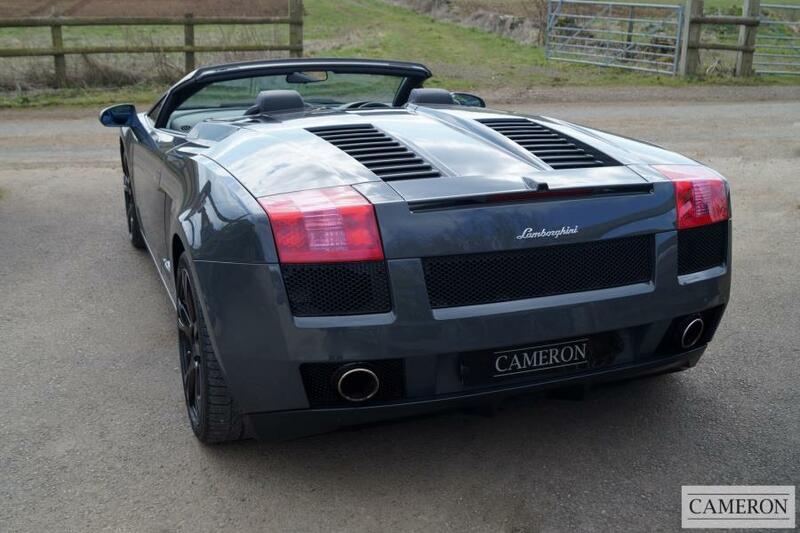 Outstanding Condition Throughout, Fine Weather Usage Only, Fully Detailed and Protected by Gtechnic Paint Protection. 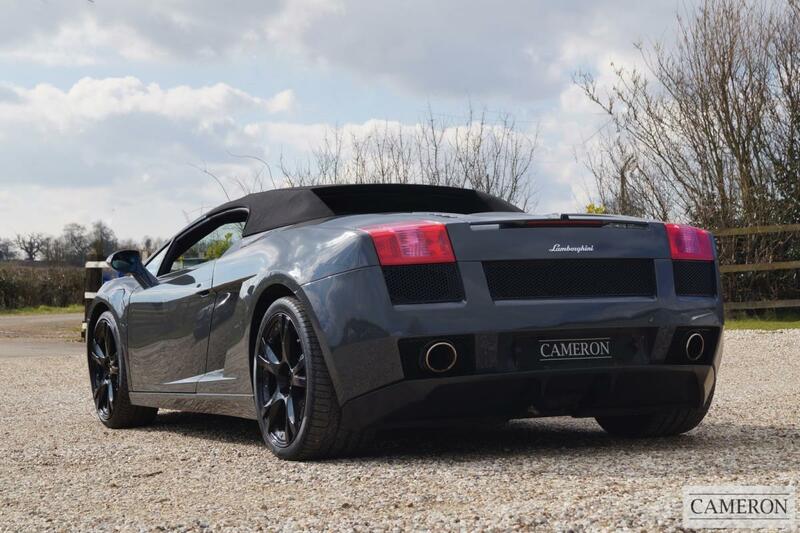 Rare late manual 2008 Model with all 08> chassis revisions which included upgrades to engine & ecu, suspension & steering, exhaust, gearbox ratios and the harder wearing sintered carbon clutch system also came with higher spec and options levels.